Tis month I have the pleasure of being a Guest Designer at Cards 4 Guyz!! You know as a mama of three growing boys, I love making them cards!! Finding them is the hard part....Making them is the easy part!! Today my card is featuring A Random Fan: Underwear Hero. I own this stamp in rubber, but you can also get in digital at Sherry's Etsy Shop. Thank you Helen and the rest of the gals at Cards 4 Guys for having me as a guest this month. 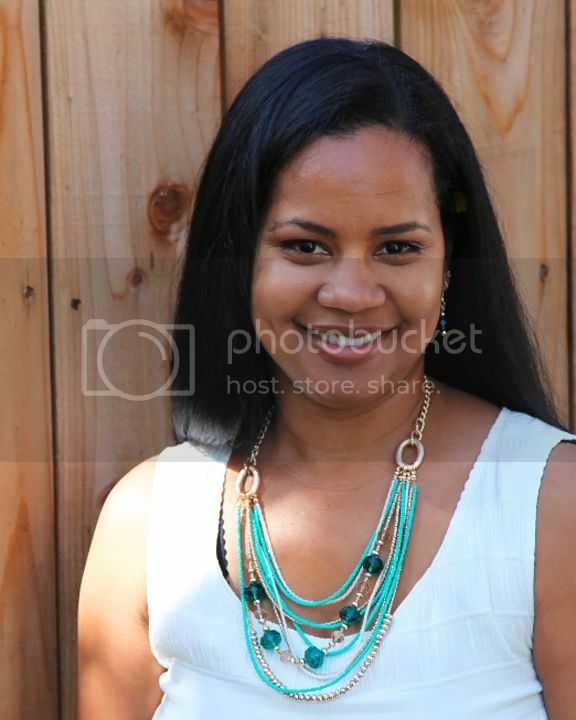 Make sure you stop by the blog and check out what the rest of the created for you this week. That is adorable and I envy your coloring skills. You did a beautiful job with this! What a fun image and so beautifully coloured. My Grandson wants to be a superhero when he grows up! Awesome card Nazeema! The image is super cute and perfect for the challenge. 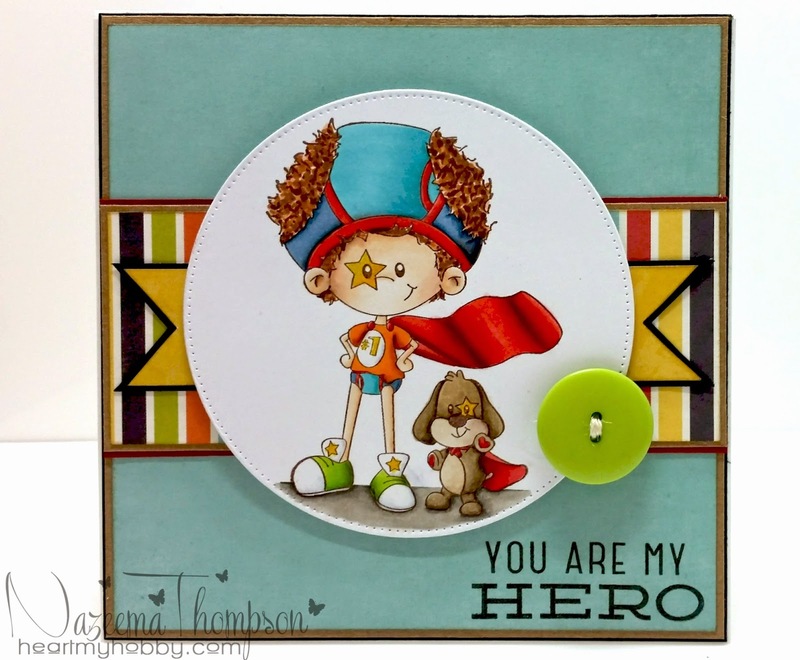 So glad your a guest designer at Cardz 4 Guyz this month. EEEEeeeee... this is SO CUTE!! My son used to wear his underwear on his head too! 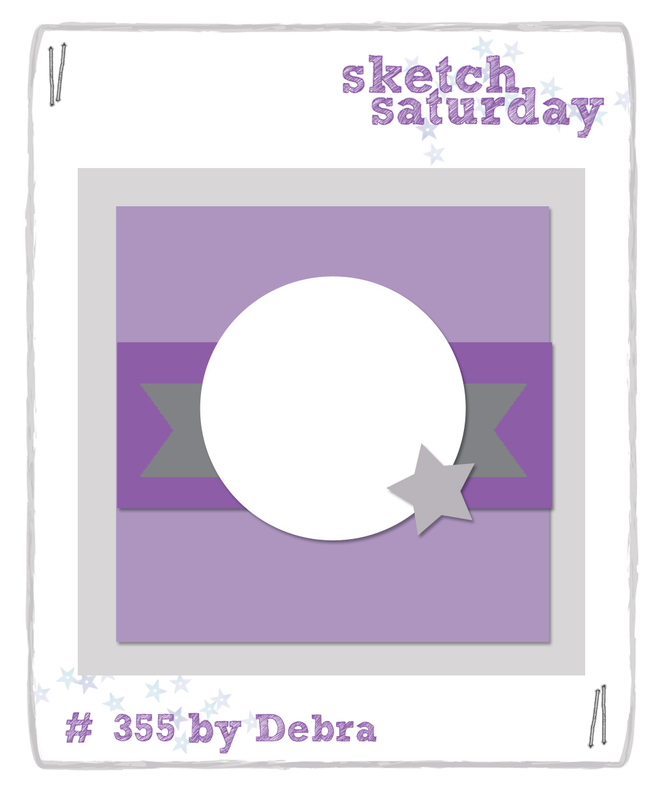 thanks for the smile and for joining us this week at Sketch Saturday!